Two years ago I wrote reflections on each Antiphon. I hope to do the same again this year by updating those reflections through the lens of the Extraordinary Jubilee of Mercy. 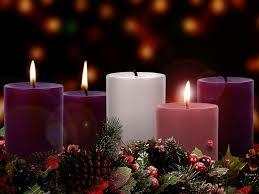 May your blessed Advent continue. . . . The Extraordinary Jubilee of Mercy, proclaimed by Pope Francis today in Rome, actually began fifty years ago with the solemn closing of the Second Vatican Council on 8 December 1965. 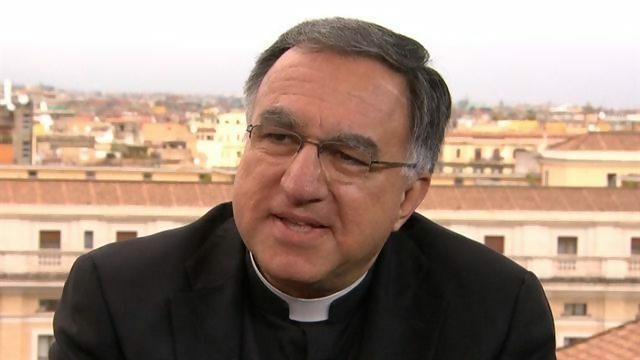 When dealing with the Catholic Church it is always good to step back and take a long view on what is going on, and today’s events in Rome are no exception. Let’s connect some dots. While we close the ecumenical council we are honoring Mary Most Holy, the mother of Christ and consequently. . . the mother of God and our spiritual mother. . . . She is the woman, the true woman who is both ideal and real, the creature in whom the image of God is reflected with absolute clarity. . . .
Is it not perhaps in directing our gaze on this woman who is our humble sister and at the same time our heavenly mother and queen, the spotless and sacred mirror of infinite beauty, that we can terminate the spiritual ascent of the council and our final greeting? 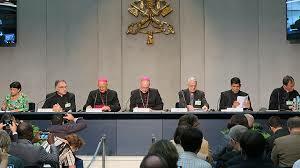 Is it not here that our post-conciliar work can begin? Does not the beauty of Mary Immaculate become for us an inspiring model, a comforting hope? Oh, brothers, sons and all who are listening to us, we think it is so for and for you. And this is our most exalted and, God willing, our most valuable greeting. Vatican II is a gift that keeps on giving. The great historian of the Church, Hubert Jedin, once observed that it takes at least a century to implement the teachings and decisions of a general Council. If he is correct, and I believe he is, we have only now just reached the fifty yard line as we say in American football. For all the progress made, much more remains to be done. Let’s take a closer look at those closing ceremonies to the Council, because there are some significant elements there that point the way to what happened earlier today. Another point we must stress is this: all this rich teaching is channeled in one direction, the service of mankind, of every condition, in every weakness and need. The Church has, so to say, declared herself the servant of humanity, at the very time when her teaching role and her pastoral government have, by reason of the council’s solemnity, assumed greater splendor and vigor: the idea of service has been central. 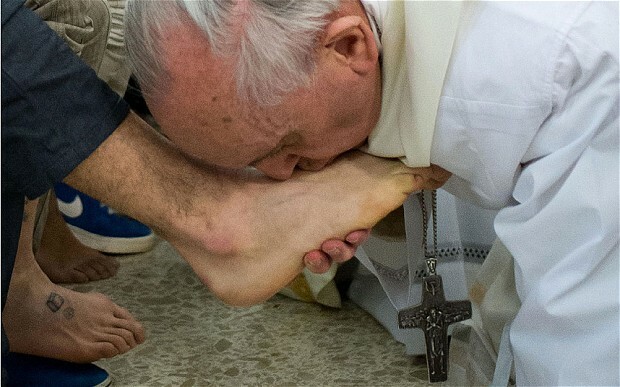 Later, Pope Paul referred to this service in a particular way when he spoke of the service of the Good Samaritan as the role of the Church in the modern world. But I’m getting ahead of myself! More about the Samaritan a little later. For now, this identification of the Church as servant can serve as a valuable hermeneutic when studying the work of the Council as well as the efforts of our leaders ever since. In particular, this can be a profound insight into the way in which Pope Francis exercising the Petrine ministry — and in a most special way — his declaration of an Extraordinary Jubilee of Mercy. Just as the sound of the bell goes out through the skies. . . so at this moment does our greeting go out to each and every one of you. 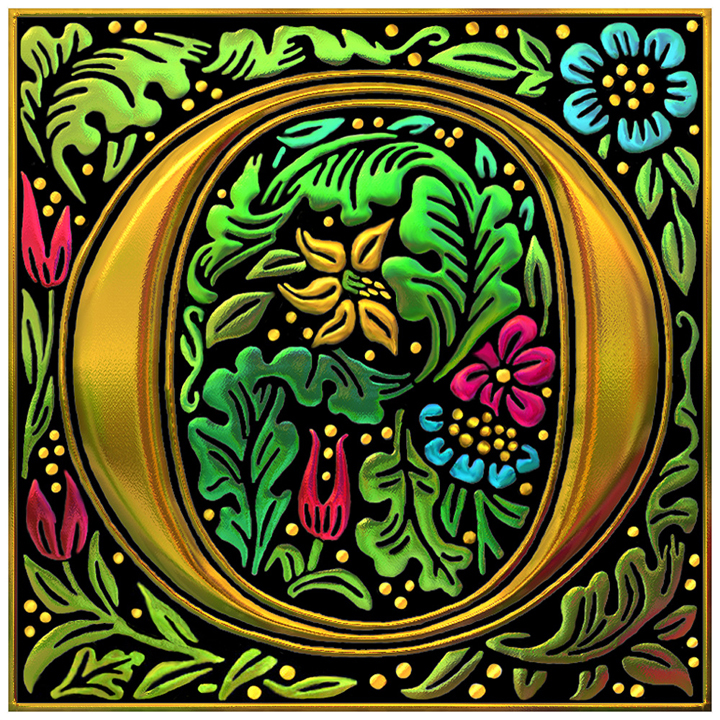 To those who receive it and to those who do not, it resounds pleadingly in the ear of every person. . . . No one, in principle, is unreachable; in principle, all can and must be reached. For the Catholic Church, no one is a stranger, no one is excluded, no one is far away. . . . This is the language of the heart of one who loves. Lastly, our universal greeting goes out to you who do not know us, who do not understand us, who do not regard us as useful, necessary or friendly. This greeting goes also to you who, while perhaps thinking they are doing good, are opposed to us. . . . Ours is a greeting, not of farewell which separates, but of friendship which remains and which, if so demanded, wishes to be born. . . . May it rise as a new spark of divine charity in our hearts, a spark which may enkindle the principles, doctrine and proposals which the council has organized and which, thus inflamed by charity, may really produce in the Church and in the world that renewal of thoughts, activities, conduct, moral force and hope and joy which was the very scope of the council. We seem to hear from every corner of the world an immense and confused voice, the questions of all those who look toward the council and ask us anxiously: “Have you not a word for us?” For us rulers? For us intellectuals, workers, artists? And for us women? For us of the younger generation, for us the sick and the poor? These pleading voices will not remain unheeded. It is for all of these categories of people that the council has been working for four years. It is for them that there has been prepared this Constitution on the Church in the Modern World, which we promulgated yesterday amidst the enthusiastic applause of your assembly. . . .
Before departing, the council wishes to fulfill this prophetic function and to translate into brief messages and in a language accessible to all, the “good news” which it has for the world. . . . It is important to recognize that in every Holy Year celebrated since the Council, there have been particular celebrations during the Year for various groups of persons, which extends this pastoral outreach first demonstrated here at the end of the Council. This is true of the Extraordinary Jubilee just begun. And so we connect the final dot. Yet the history of sin can only be understood in the light of God’s love and forgiveness. Sin can only be understood in this light. Were sin the only thing that mattered, we would be the most desperate of creatures. But the promised triumph of Christ’s love enfolds everything in the Father’s mercy. Today, here in Rome and in all the dioceses of the world, as we pass through the Holy Door, we also want to remember another door, which fifty years ago the Fathers of the Second Vatican Council opened to the world. This anniversary cannot be remembered only for the legacy of the Council’s documents, which testify to a great advance in faith. Before all else the Council was an encounter. A genuine encounter between the Church and the men and women of our time. An encounter marked by the power of the Spirit, who impelled the Church to emerge from the shoals which for years had kept her self-enclosed so as to set out once again, with enthusiasm, on her missionary journey. . . Wherever there are people, the Church is called to reach out to them and to bring the joy of the Gospel, ,and the mercy and forgiveness of God. After these decades, we again take up this missionary drive with the same power and enthusiasm. 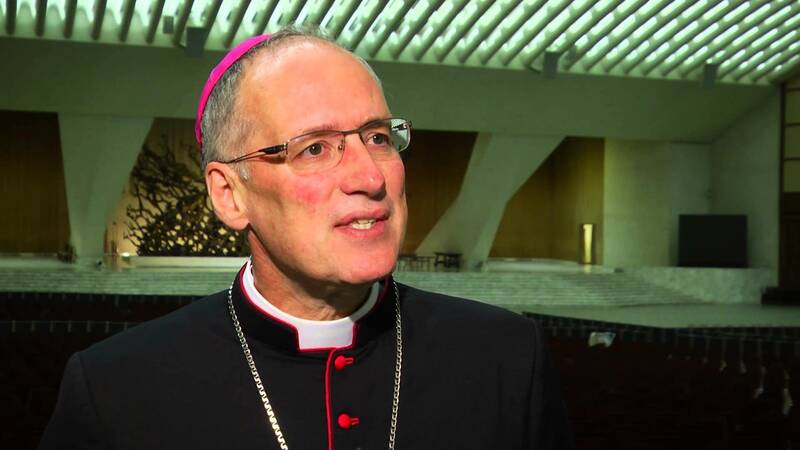 The Jubilee challenges us to this openness, and demands that we not neglect the spirit which emerged from Vatican II, the spirit of the Samaritan, as Blessed Paul VI expressed it at the conclusion of the Council. May our passing through the Holy Door today commit us to making our own the mercy of the Good Samaritan. May this Jubilee be a celebration of this spirit of the Samaritan in each and every one of our own relationships and encounters.